See the full article to fix this issue. This in-depth article covers all you need to know about the different data export methods along with the pros & cons for each method. 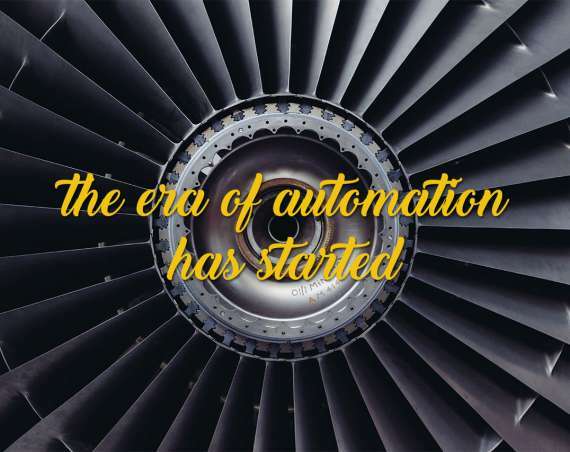 From Supervisor’s Export to QES file to Analyse’s Data Inversion; this article also details SQL Synchronisation from AskiaTools as well as the powerful Fast Export method. Read the full article for the detailed explanations. This article goes through step by step examples and explanations of how to set up calculations in Analyse which will create a mean or sum summary table. There is also an introduction to script formatting and advanced sorting for such calculations. This detailed article also provides downloadable example .QES files. 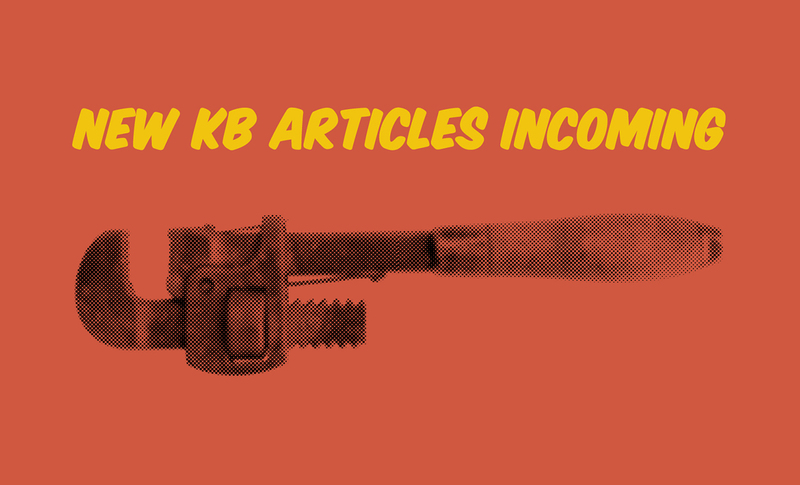 Access the KB article for more details. Askiaface for iOS & Android make use of the XML version of the .QEX file; it sometimes occurs that certain characters (trailing spaces, &, >, <, …) will cause the survey’s XML definition to be invalid. This article guides you through the necessary steps to fix a corrupt XML file: by identifying the cuplrit(s) and getting rid of them! This article describes how to use the Wildcard feature in Supervisor to find and update sample contacts based on regular expressions. Wildcards are a set of extremely useful tools that can power your workflow when searching / targeting specific contacts with large sample files. Read the detailed article for more information. Props to Seyf, Stephen & Jérome D for their contribution!